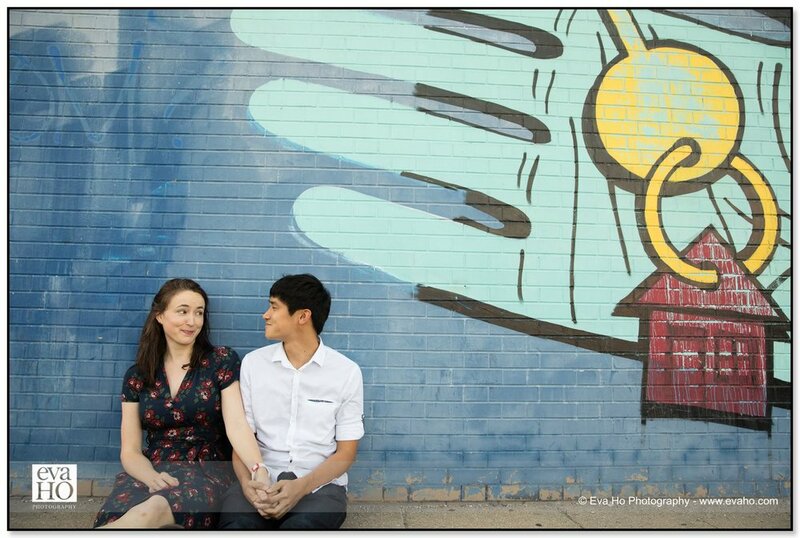 Emily and Richard’s fall engagement session started out in their Logan Square neighborhood, with additional photos at the nearby and beautiful Montrose Harbor. 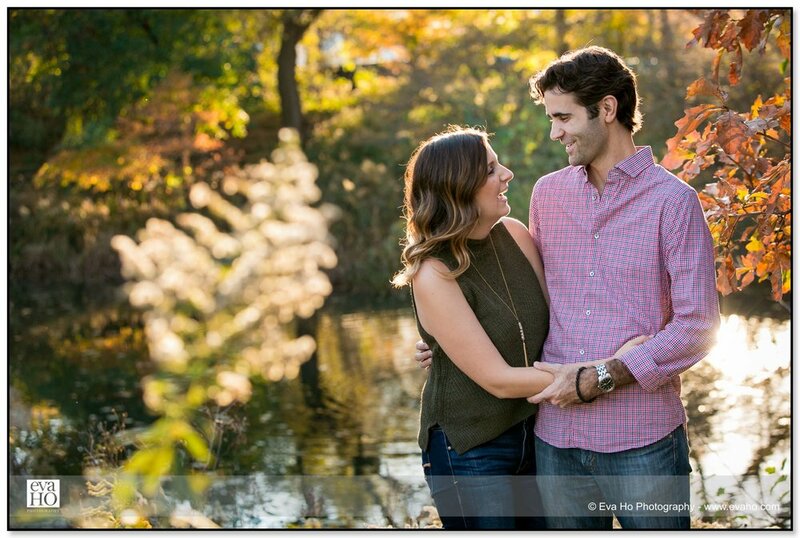 Elaina and Mark’s portrait session in Chicago’s Lincoln Park provided the perfect autumnal backdrop. Wandering between the Lily Pond, the North Pond, and the famous honeycomb pavilion right at the center of the park gave us plenty of opportunities for beautiful pictures. 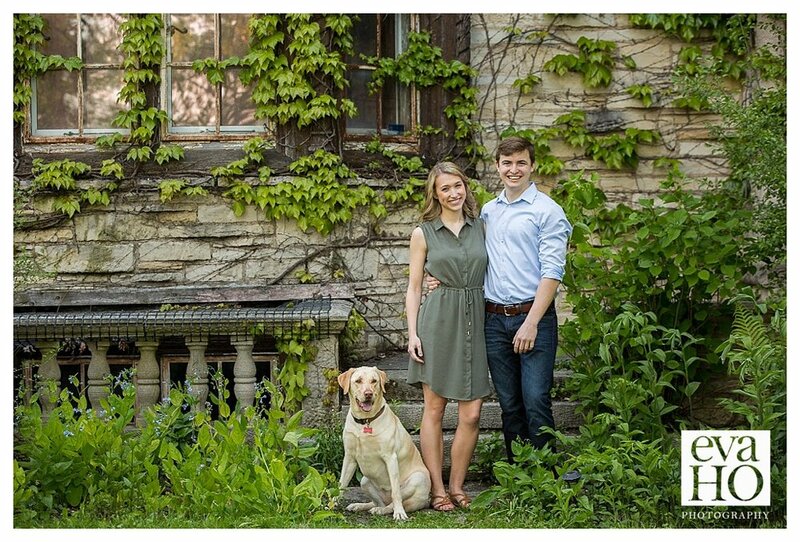 Melanie and Phil’s engagement session in Evanston was an absolute dream! 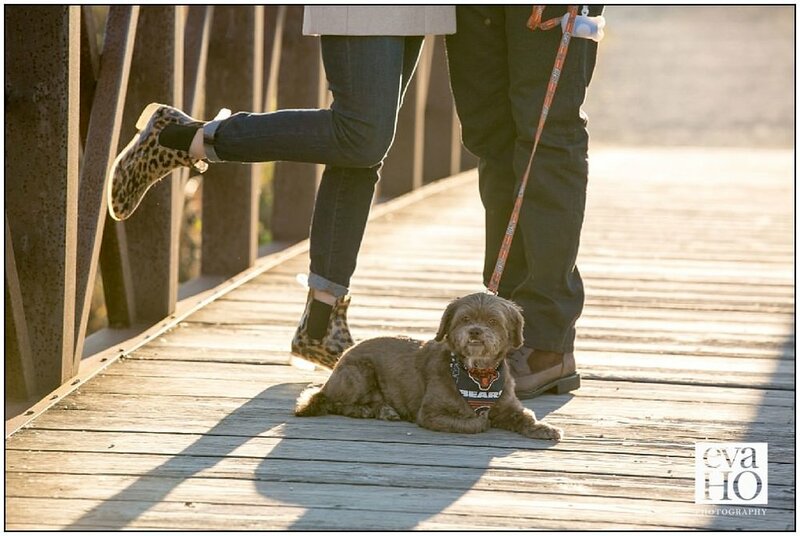 We took pictures on and around Lighthouse Beach! 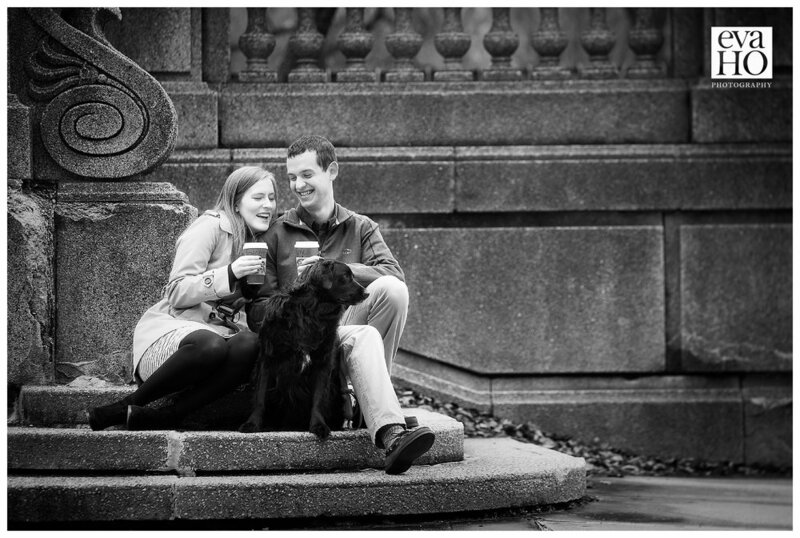 These Potterheads Alison and Jim made sure to make their Lincoln Park engagement session fun and unique! 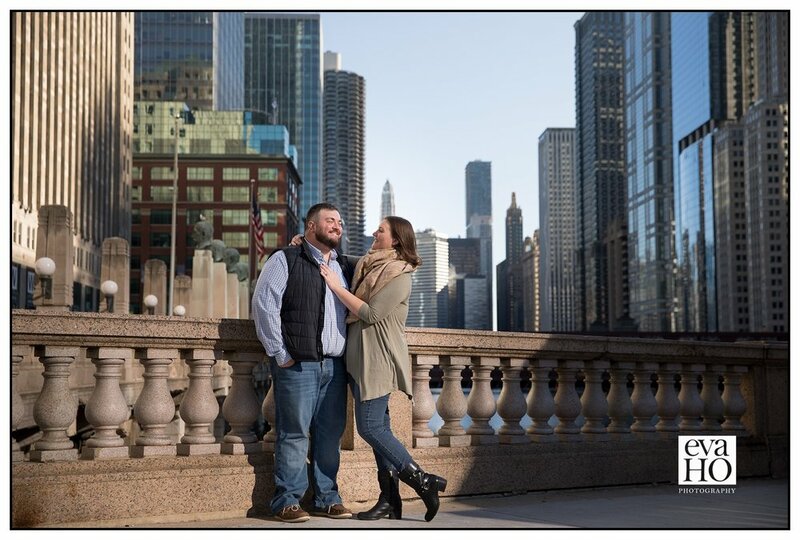 Laura and Bob’s engagement session starting Downtown near the Wrigley Building and along the River Walk. These Chicago Cubs fans were still charged with excitement after the World Series win! 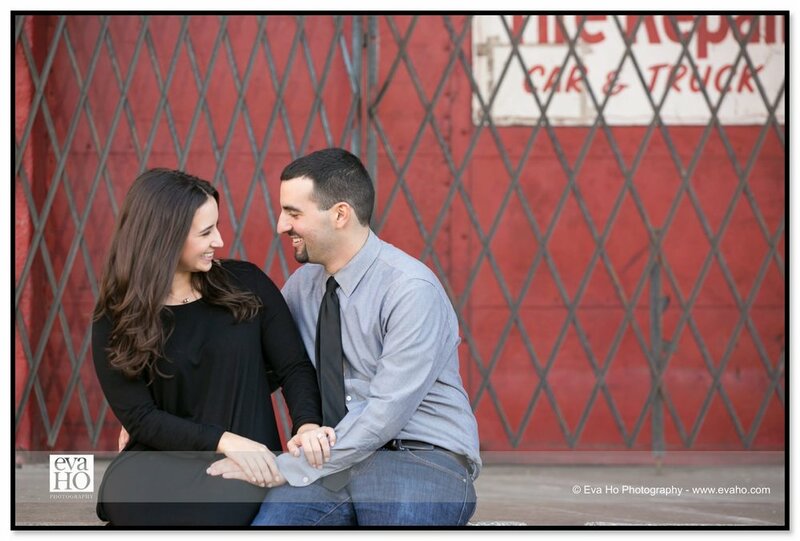 This winter engagement session with Meghan and Chris started in the South Loop. 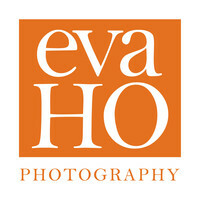 We explored parts of the Art Institute of Chicago and stopped by the Palmer House for some indoor shots!